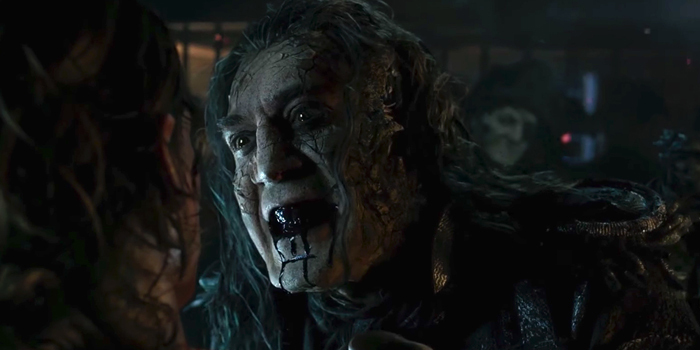 Odd Studio | Pirates Of The Caribbean: Dead Men Tell No Tales. 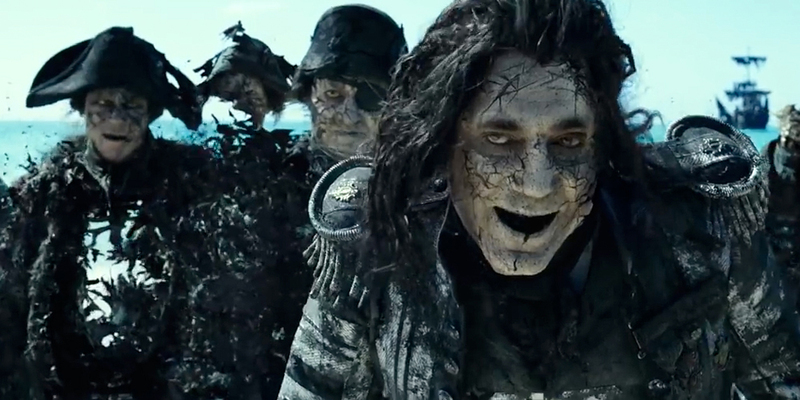 Odd Studio were prosthetic supervisors on the latest Pirates Of The Caribbean film, Dead Men Tell No Tales. Odd Studio created all the prosthetic Ghosts, or Dead Men for the film.